The impressive effect derived solely from the humming chorus of the audience in the sold-out hall was remarkable. CONNECT is an initiative generously supported by ART MENTOR FOUNDATION LUCERNE in collaboration with London Sinfonietta,Ensemble Modern, Asko|Schönberg and Remix Ensemble Casa da Música. Supported by Kulturstiftung des Bundes and Aventis Foundation. The project is supported academically by the Max Planck Institute for Empirical Aesthetics in Frankfurt. 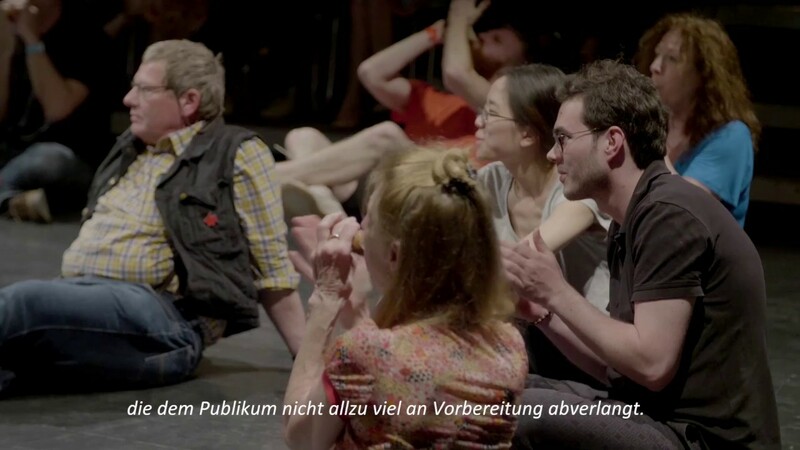 The project ›CONNECT‹, a pan-European initiative made possible by the Art Mentor Foundation Lucerne, is exploring ground-breaking avenues of musical communication with the audience. This cooperation between four leading ensembles – London Sinfonietta, Ensemble Modern, Asko|Schönberg and Remix Ensemble – results in new compositions interactively including and involving the listener in the concert. The goal is to explore the relation between composer, musician and audience anew, enabling the audience to play a participatory role. The new interactive compositions by Philip Venables and Oscar Bianchi will be performed on April 22, 2018 by Ensemble Modern at the Frankfurt LAB. The British composer Philip Venables transforms the Frankfurt LAB into a TV game show in which the candidates are recruited from the audience. His topical piece ›The Gender Agenda‹ not only breaks down the barrier between audience and artist, but also turns traditional gender roles upside-down. 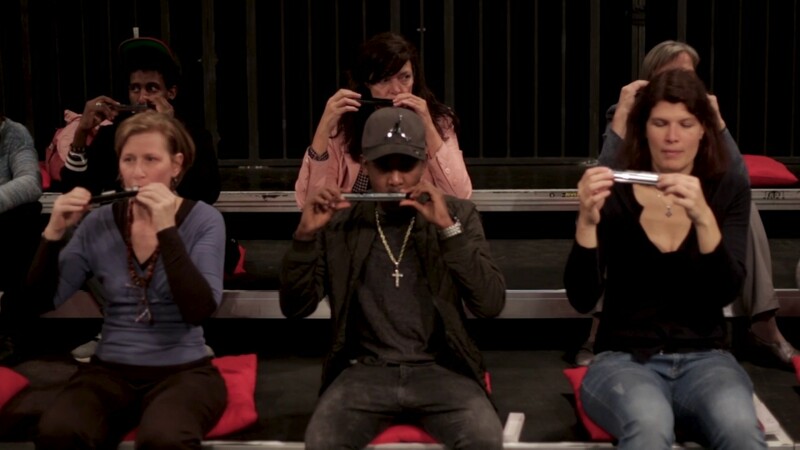 The Italian-Swiss composer Oscar Bianchi, on the other hand, turns the audience members into sound generators. ›CONNECT‹ was first implemented in 2016 – with the composers Christian Mason and Huang Ruo.